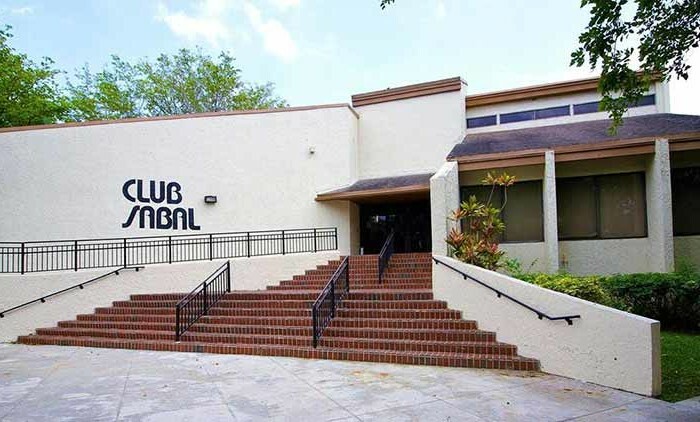 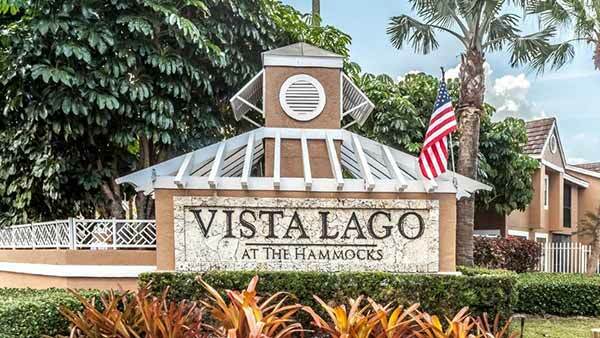 Welcome to Vista Lago Hammocks, located in the Hammocks area of Miami, FL. 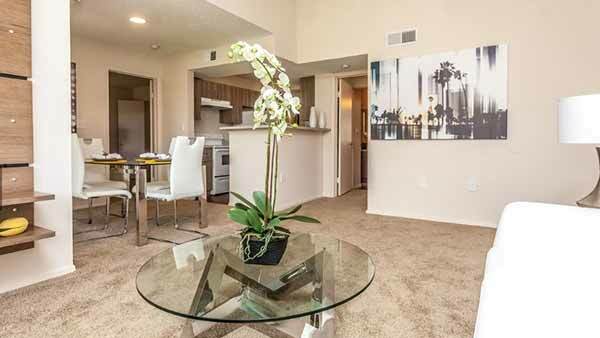 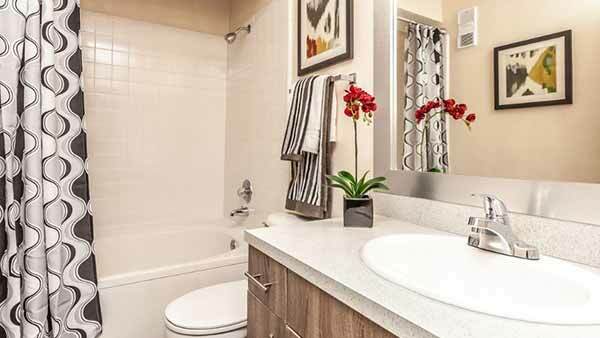 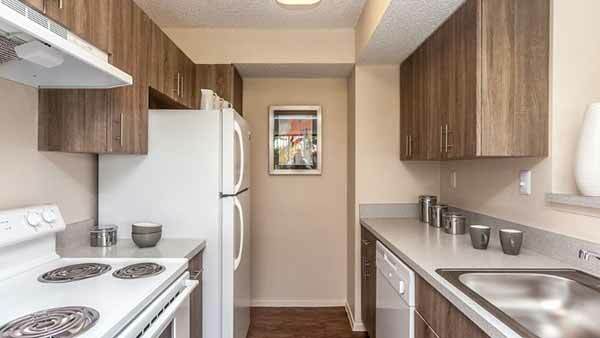 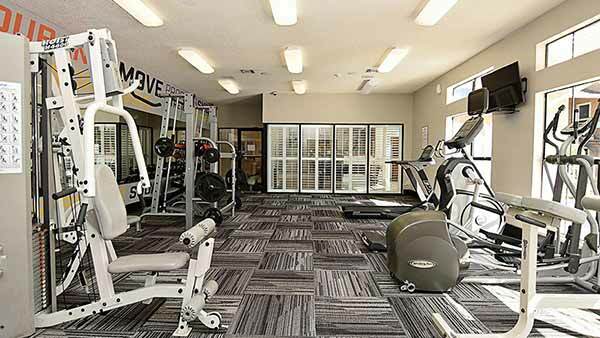 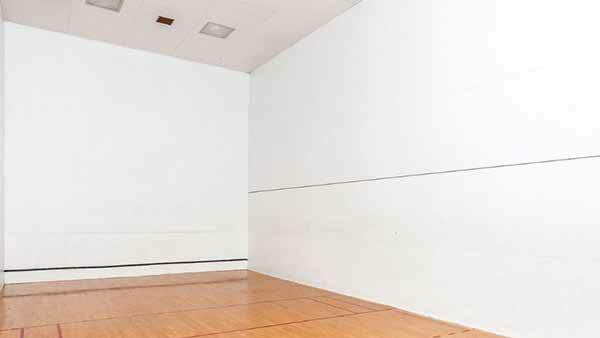 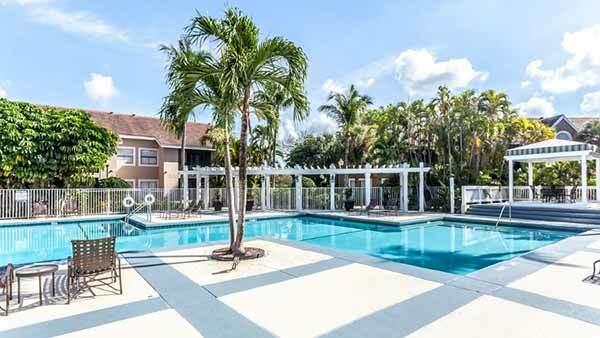 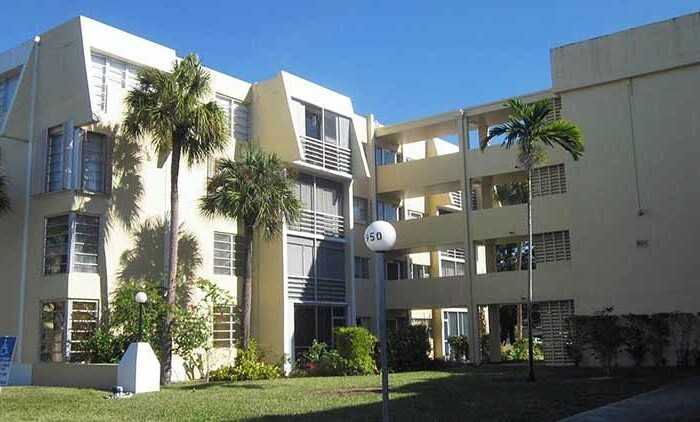 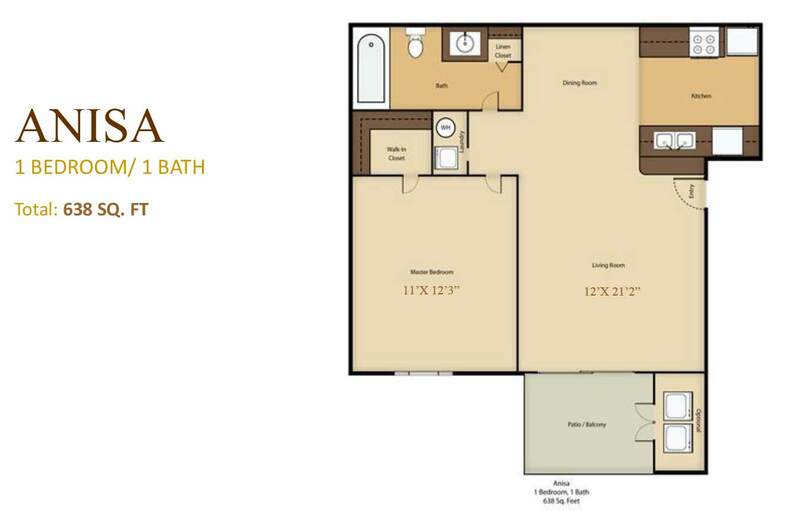 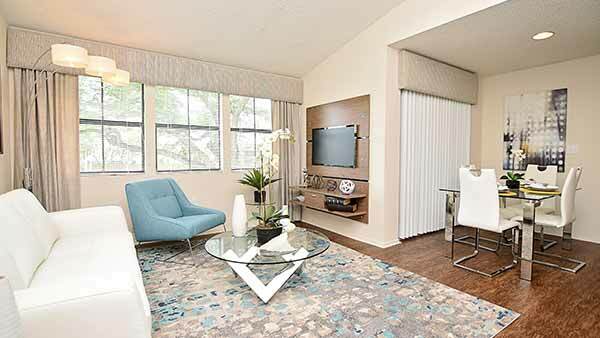 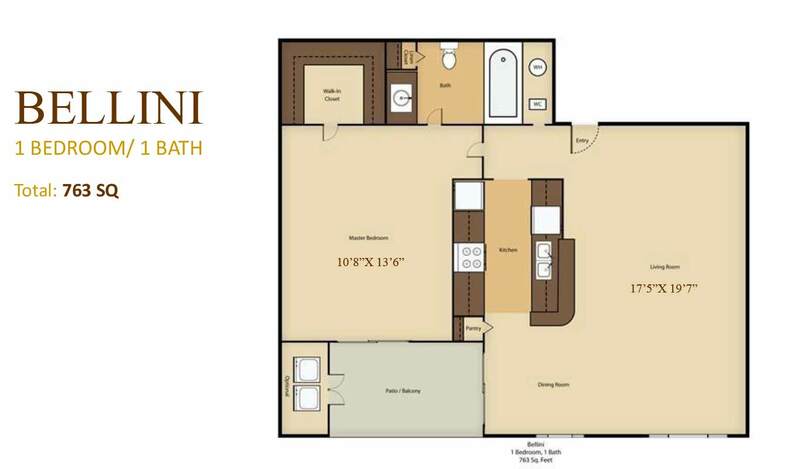 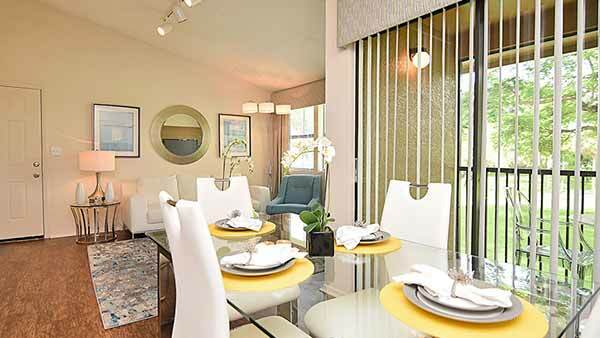 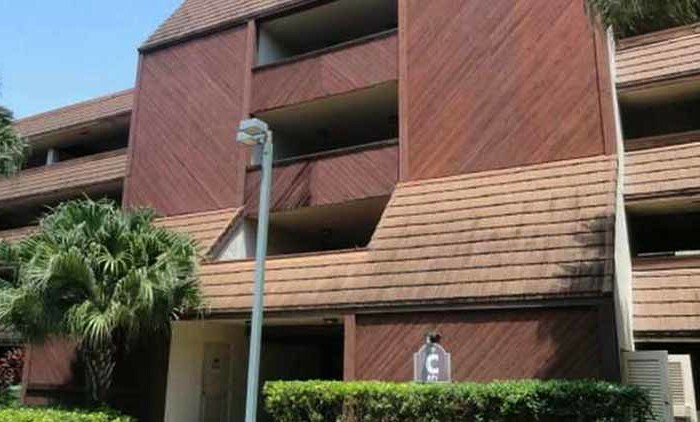 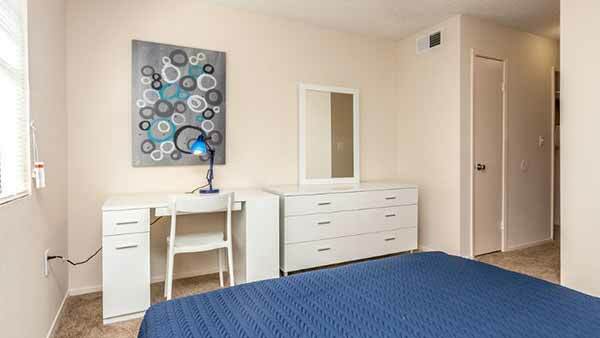 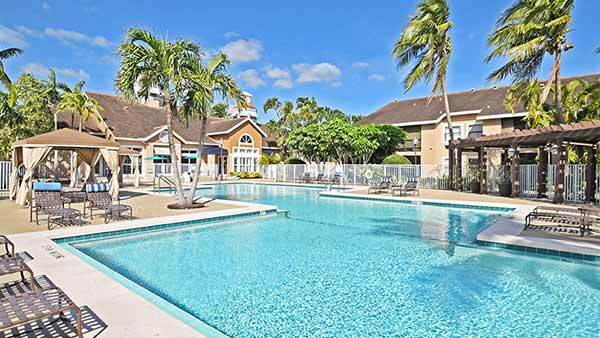 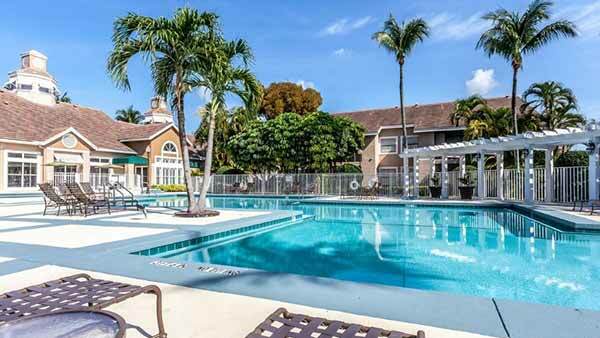 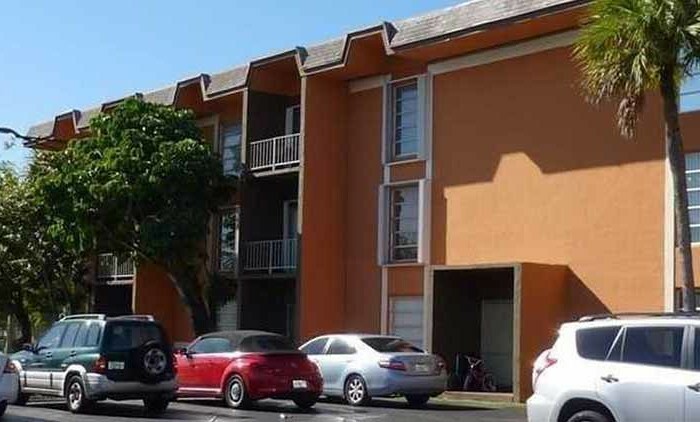 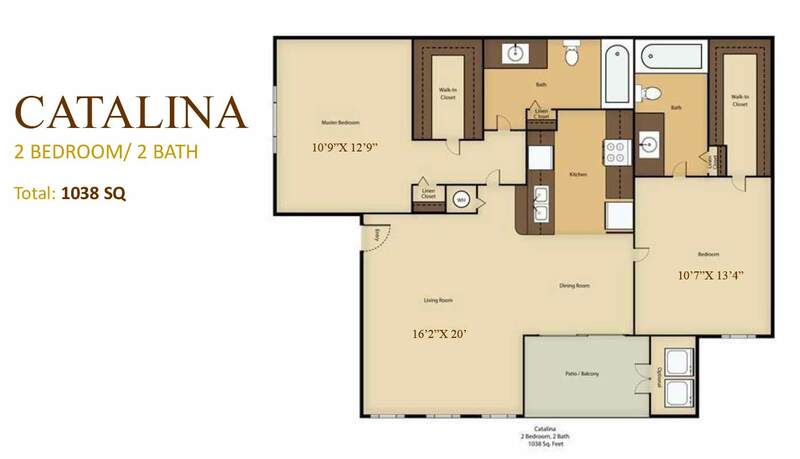 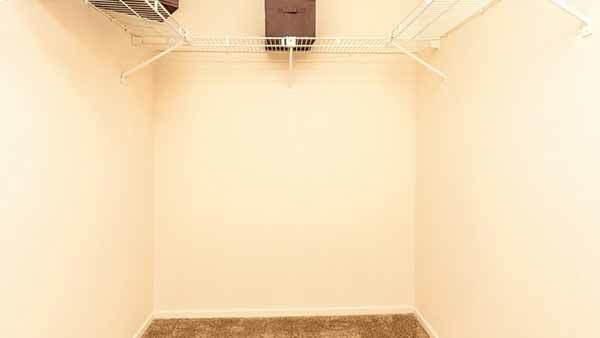 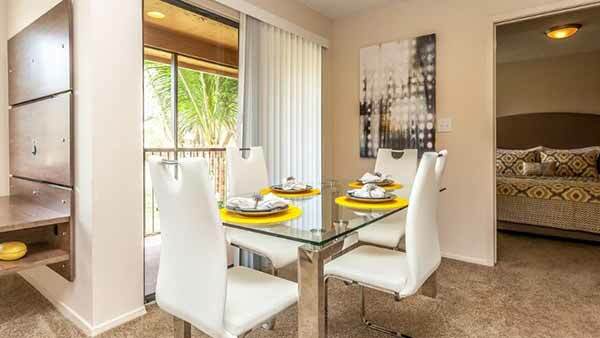 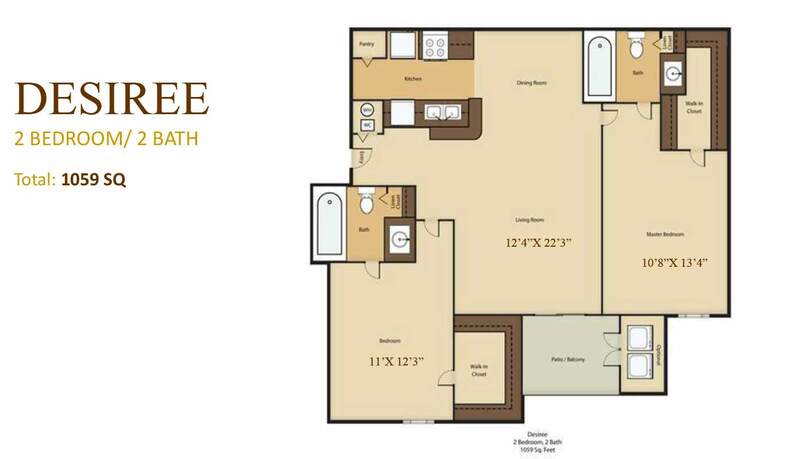 Vista Lago offers spacious one and two bedroom apartment homes perfectly priced for any budget. 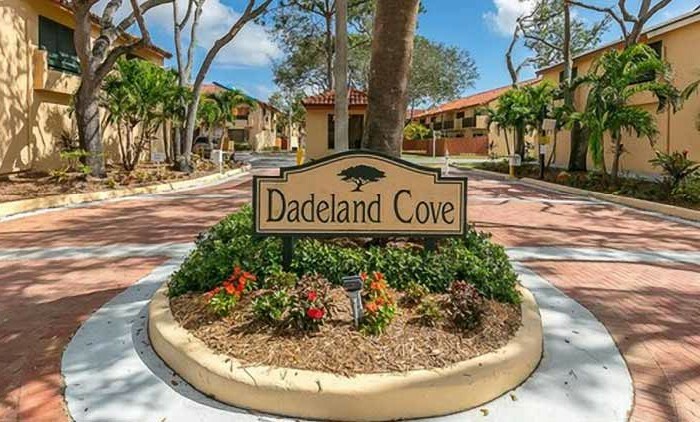 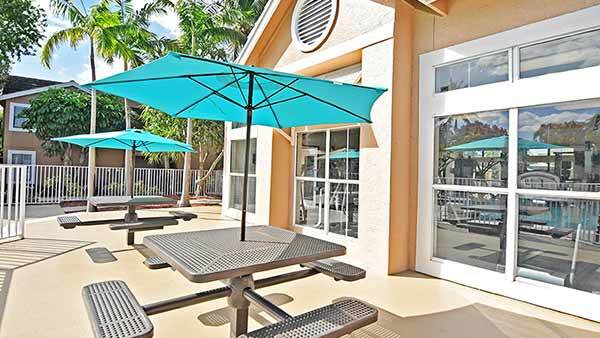 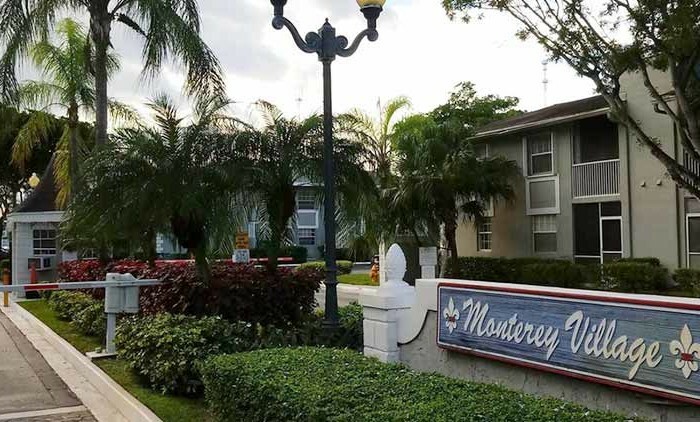 Our residents enjoy living minutes from the Homestead Extension of the Florida Turnpike 821, parks, shopping and local dining. 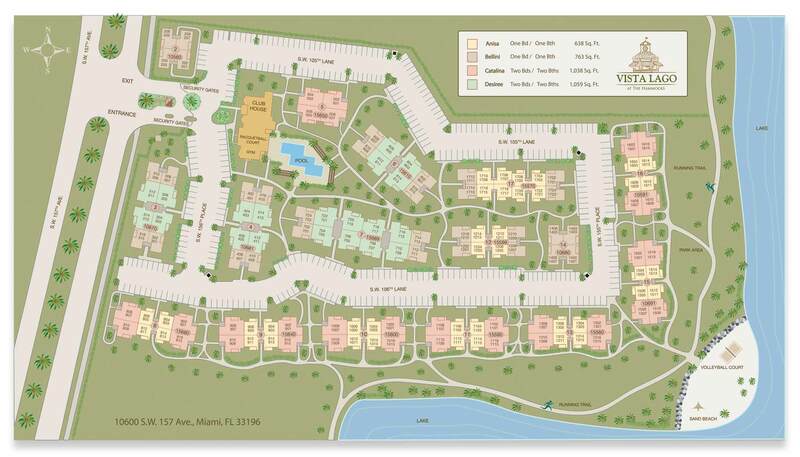 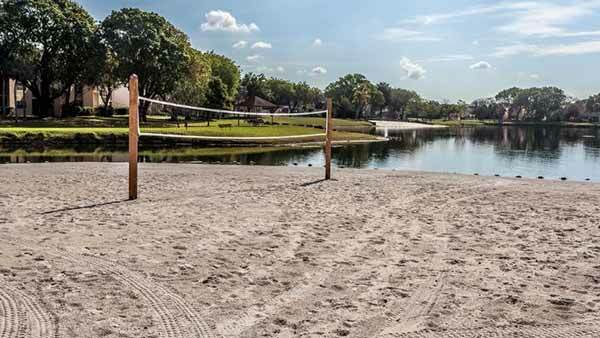 Vista Lago at the Hammocks is comprised of the 248-unit Class “A” suburban condominium community located in the heart of Kendall, Florida. 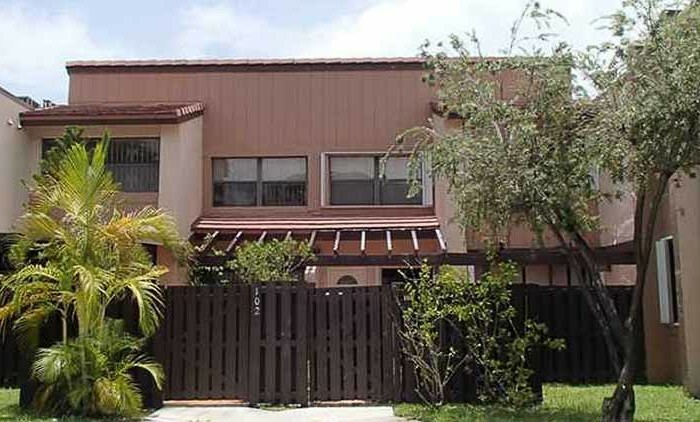 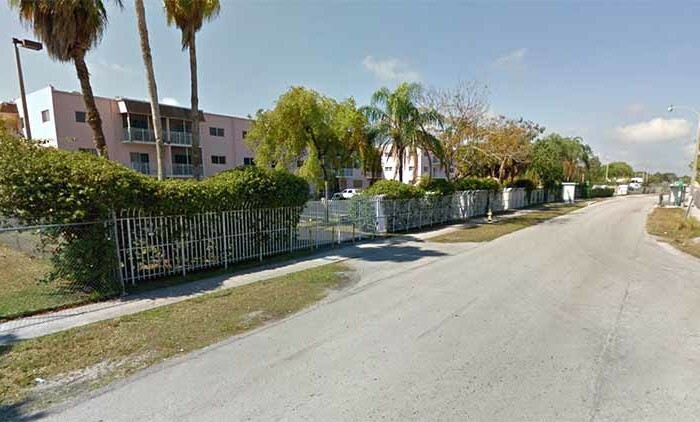 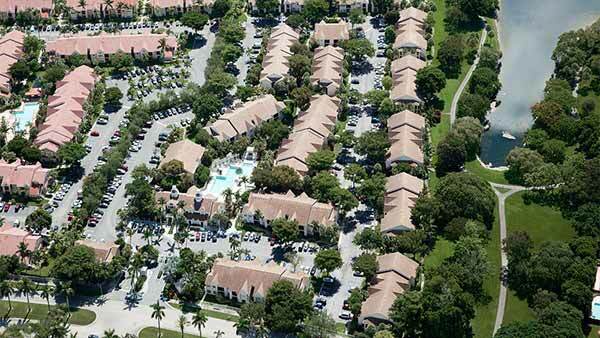 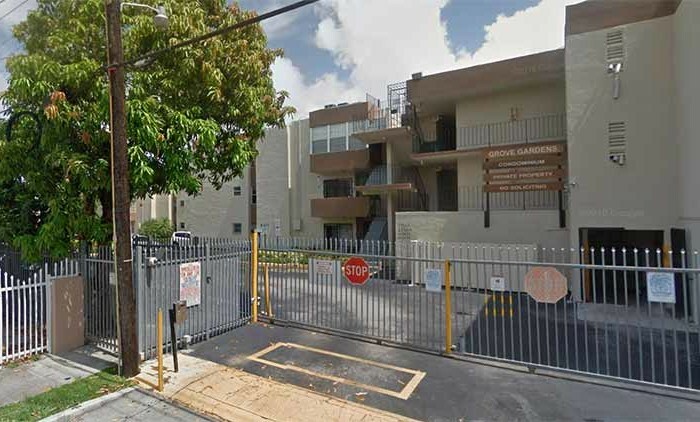 Originally developed in 1988 as an apartment community Vista Lago was converted to condominiums in December of 2007. 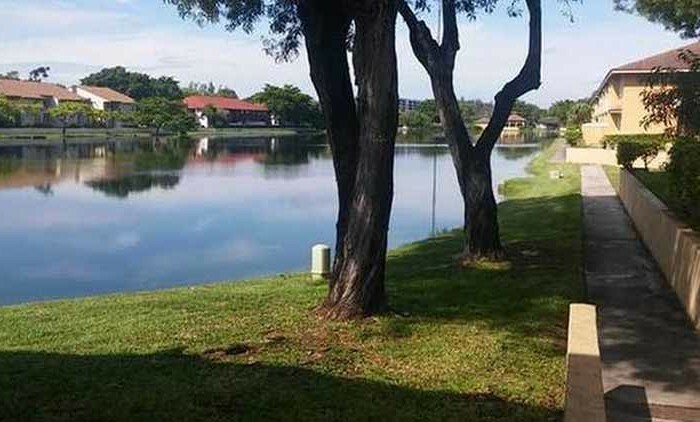 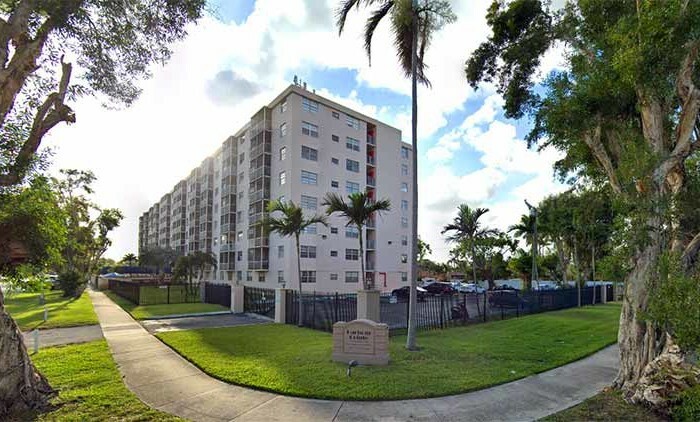 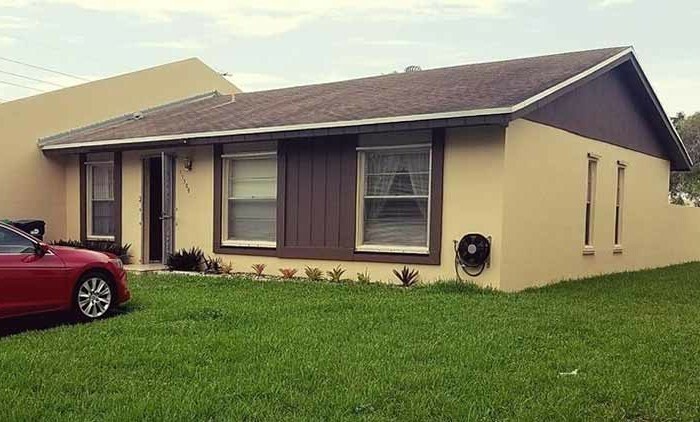 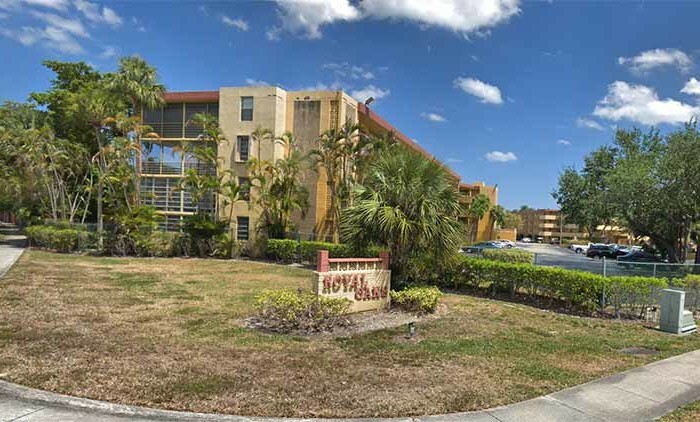 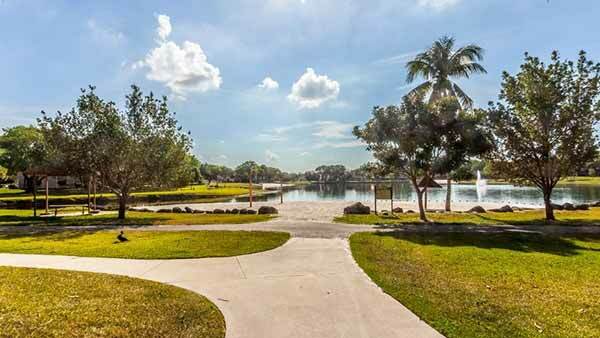 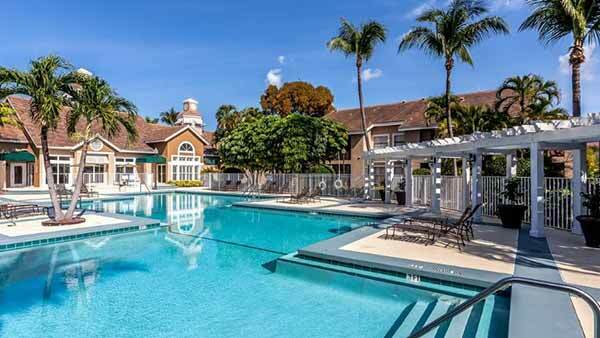 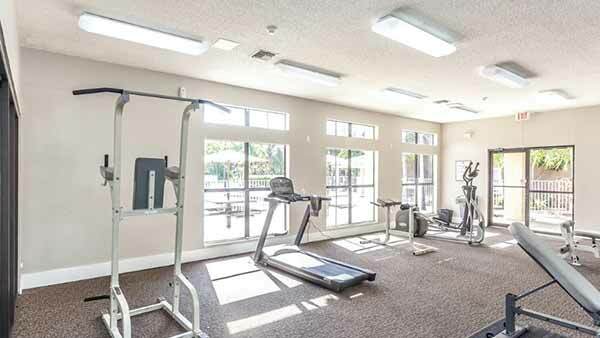 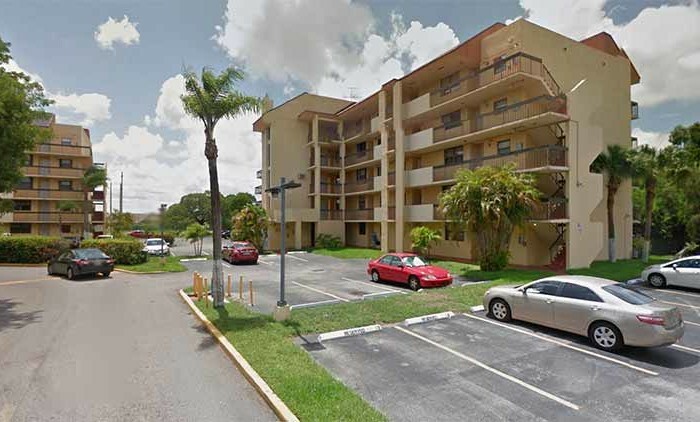 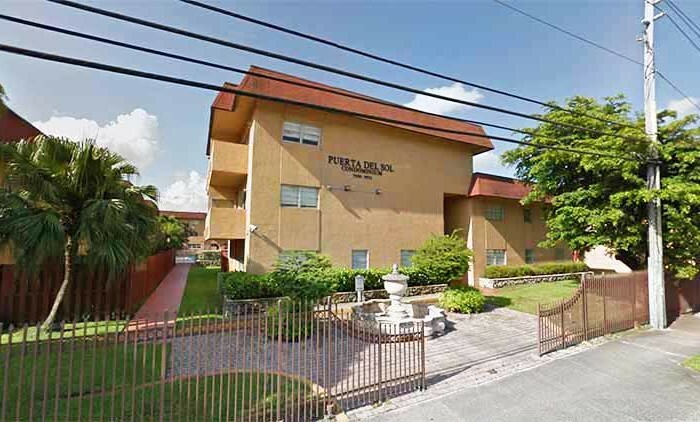 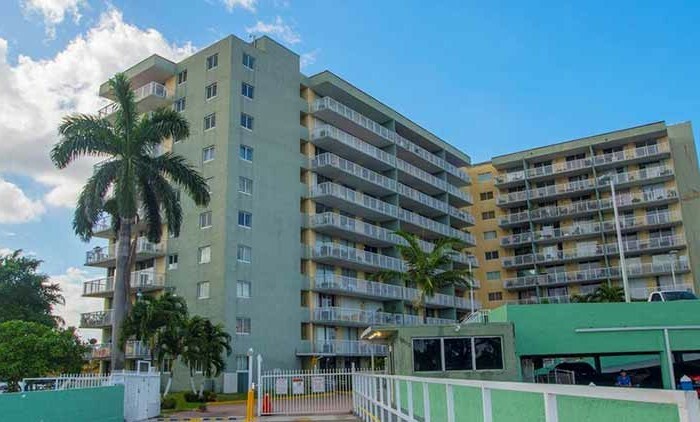 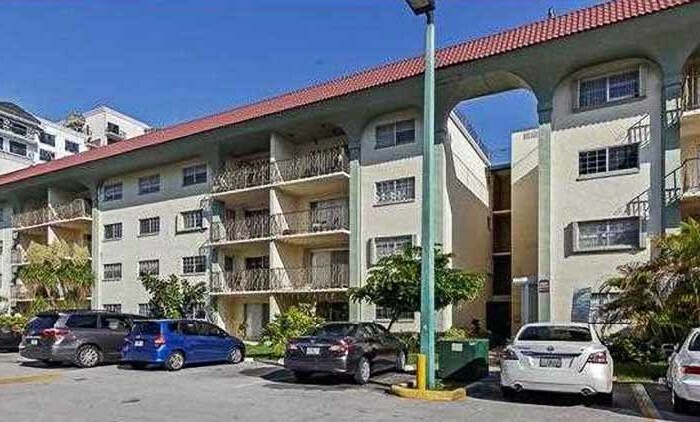 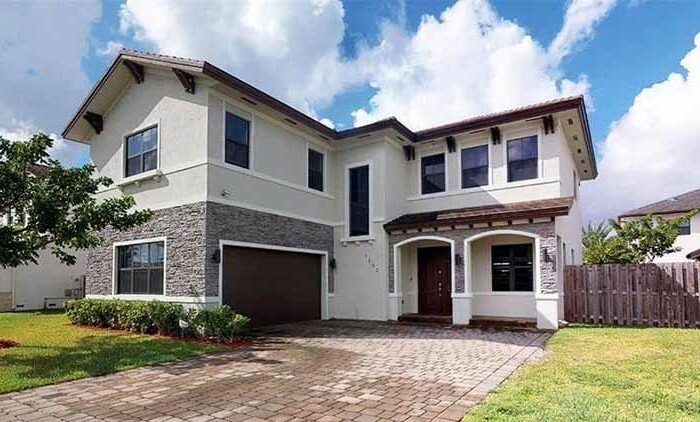 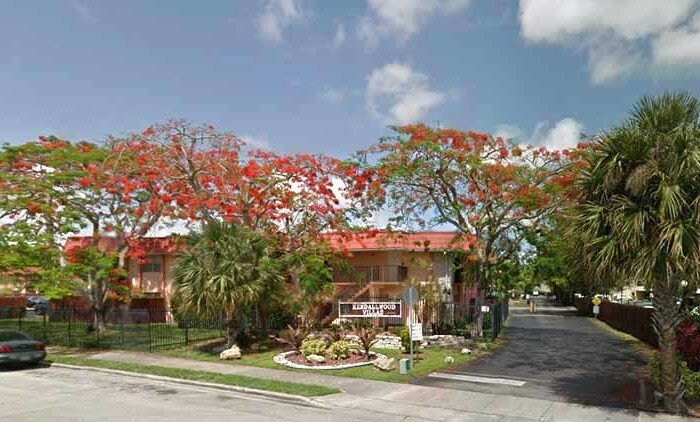 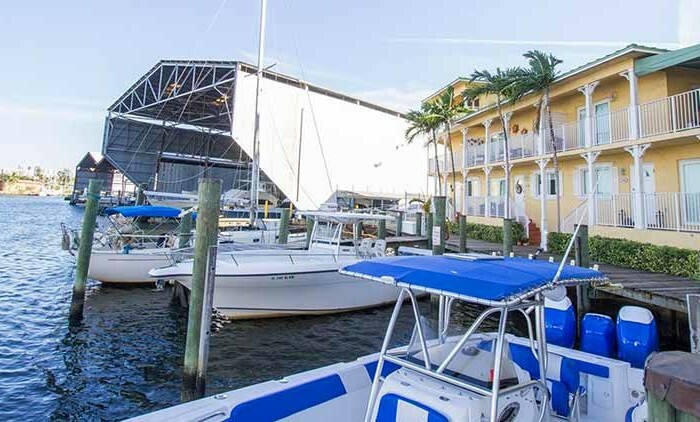 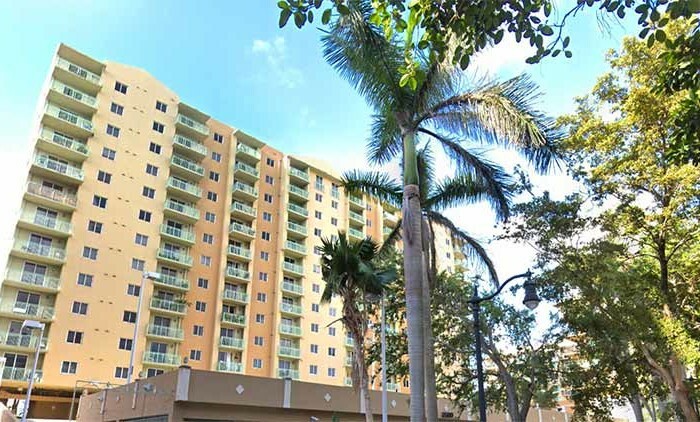 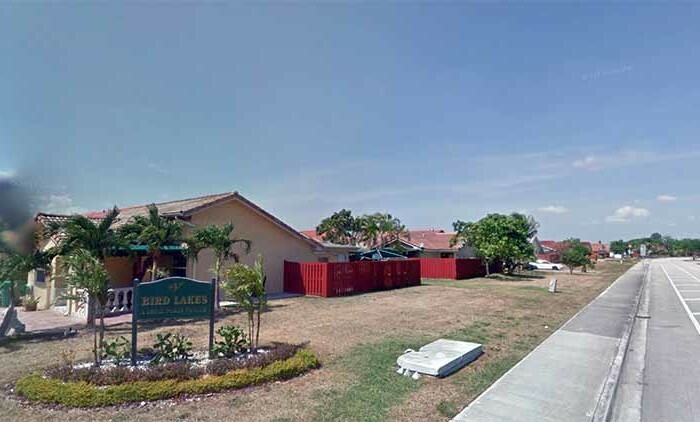 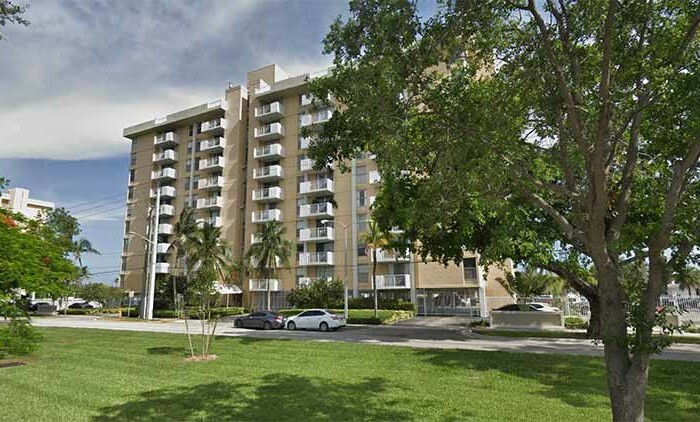 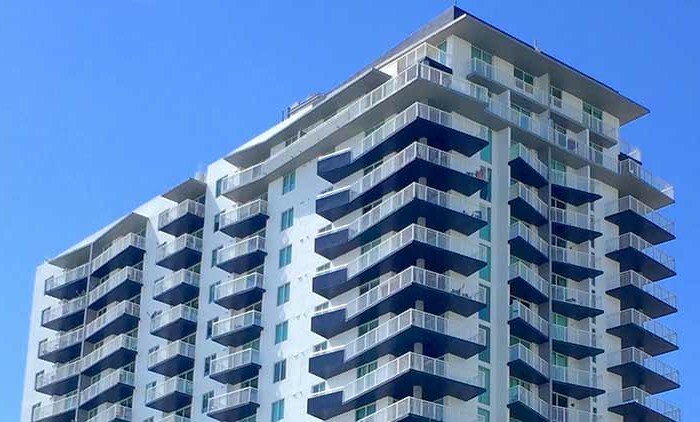 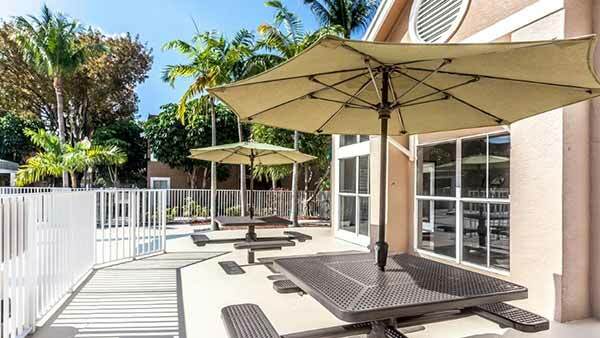 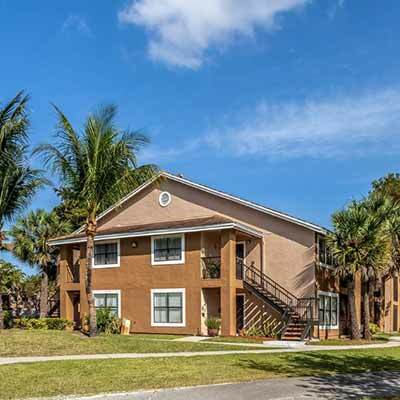 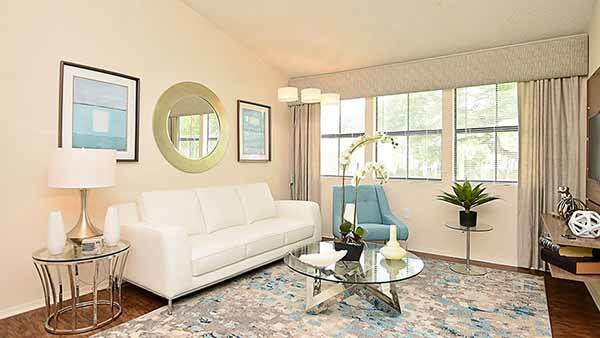 Vista Lago is located just south of Killian Parkway in the prestigious Hammock PUD minutes from Miami Executive Airport with easy access to Florida’s Turnpike.